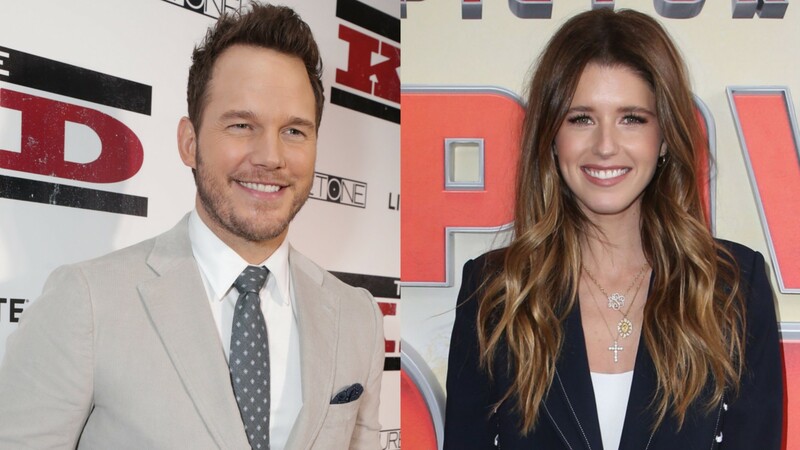 When Is Chris Pratt & Katherine Schwarzenegger’s Wedding Actually Happening? These lovebirds may have gotten engaged sooner than we thought, but make no mistake: the date of Chris Pratt and Katherine Schwarzenegger’s wedding is not at all what you would expect. In fact, if the latest comments about the wedding planning process for these two are to be believed, they’re going to be taking a more traditional amount of time in getting to the altar than their quick engagement would suggest. According to the latest comments made to E! News by a source close to Pratt and Schwarzenegger, these cutie pies are taking their time in planning their wedding and setting a date for their big day. In addition to wedding planning, the source indicates that Pratt and Schwarzenegger are just taking their time growing in their relationship and making sure that both the Pratt and Schwarzenegger clans get to know one another. Heck, they’re apparently even participating in the planning, too. “Both families are enjoying getting to know each other more, too, and helping planning details for the big day,” the source claims. So, definitely expect these two to probably set a wedding date for later in 2019 and not, as one might think based on how quickly they got engaged, anytime before that. Since getting engaged in January following only a few months (at least, as far as we know) of courtship, Pratt and Schwarzenegger have stayed mostly mum about planning their wedding. However, Schwarzenegger has made it known that these two are making time in their busy schedules to focus on this special day. And when they’re not busy doing tending to their separate and thriving careers or planning their wedding, these lovebirds are hanging out on Pratt’s farm with his menagerie of farm animals. Basically, these two are going at their own pace in every aspect of their relationship and they don’t see a reason to rush to get married. Let’s give them some time, people!